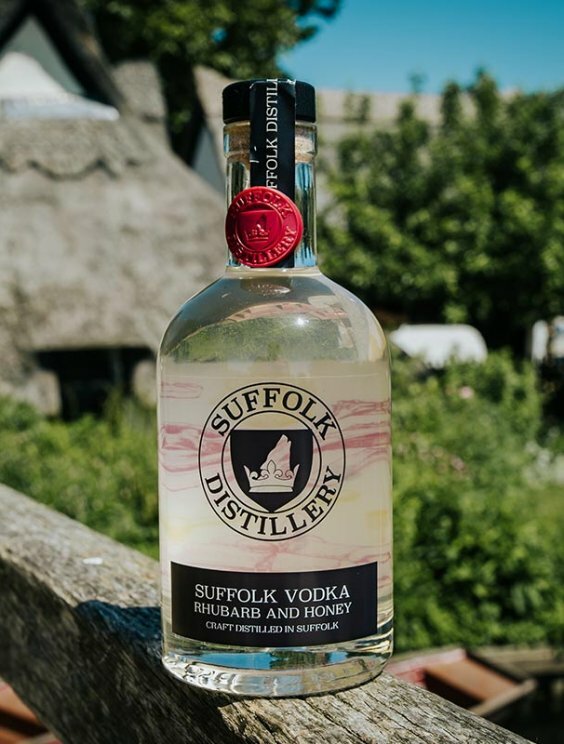 FORGET BLAND AND NONDESCRIPT VODKAS, OUR SUFFOLK VODKA RHUBARB & HONEY, IS FULL OF CHARACTER AND IT’S READY TO SPRUCE UP YOUR FAVOURITE COCKTAIL. 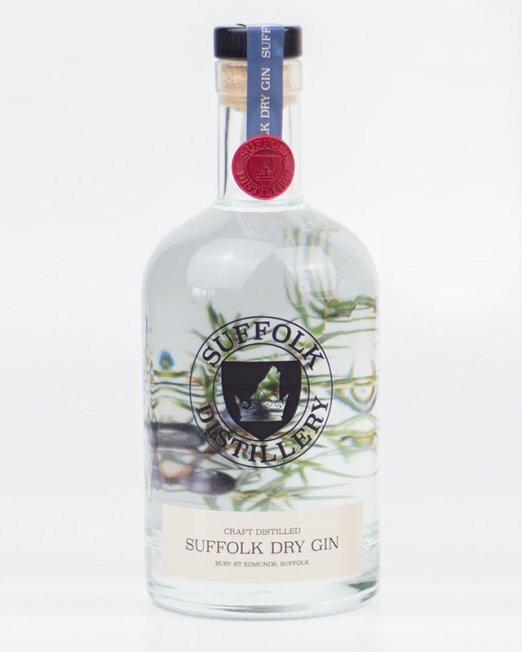 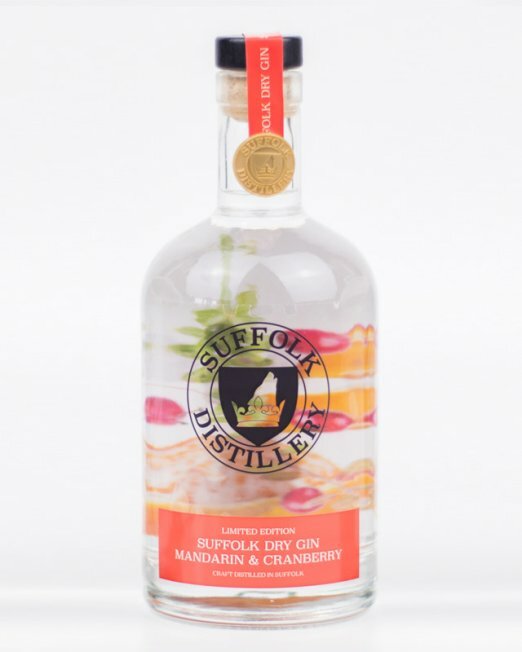 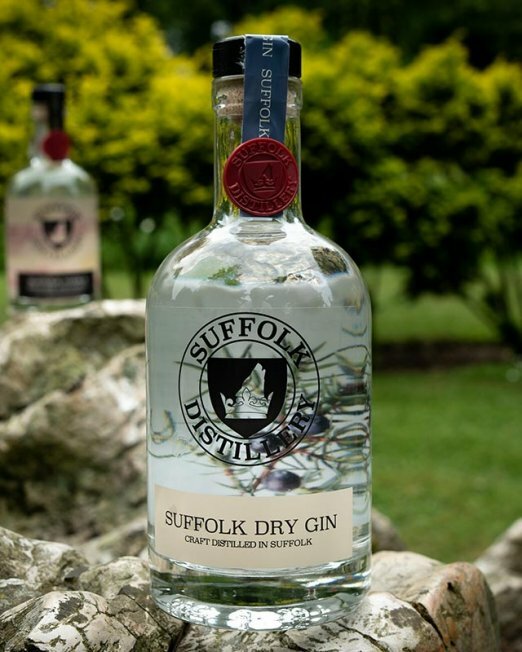 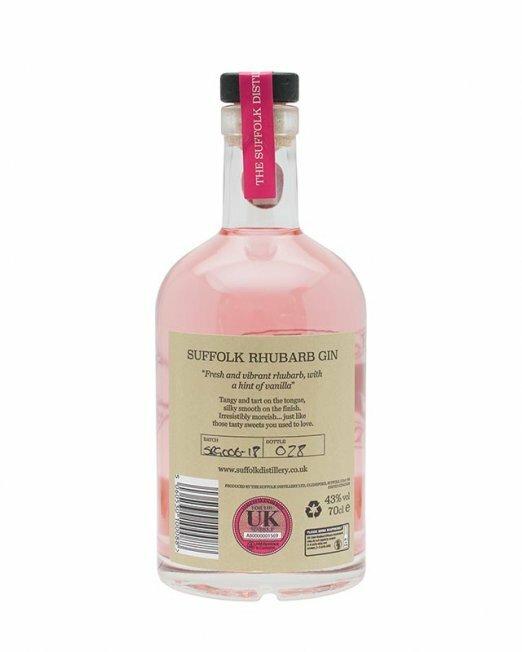 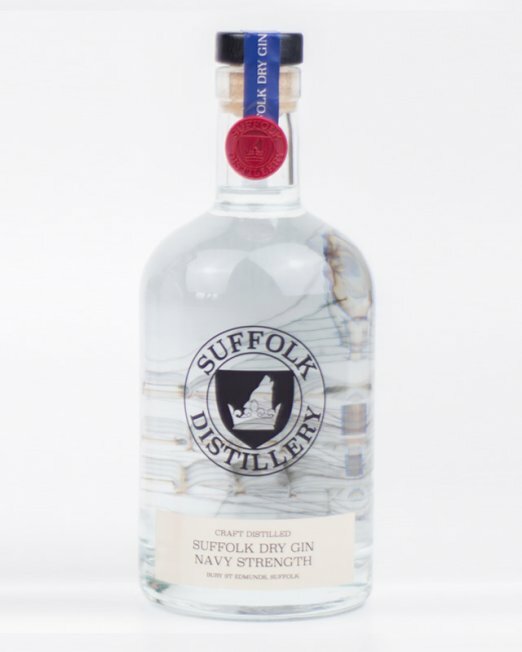 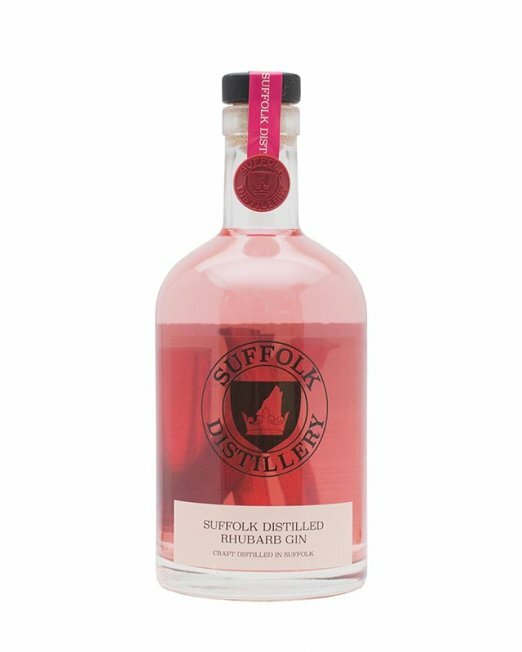 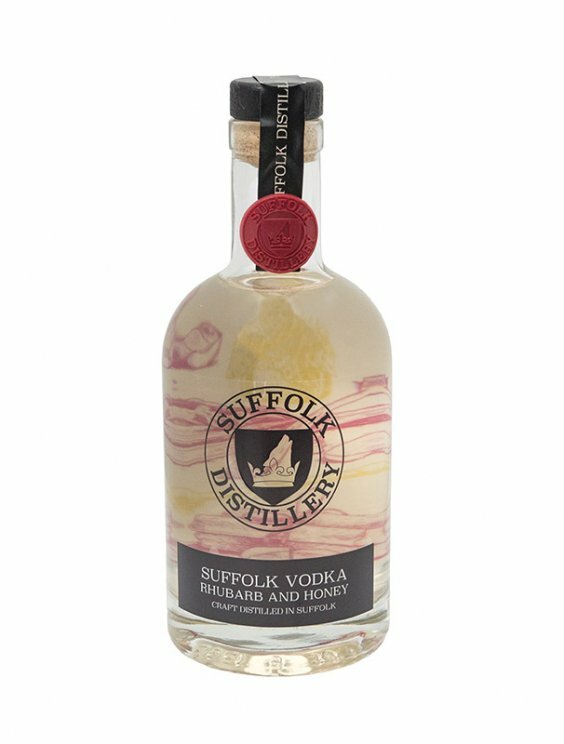 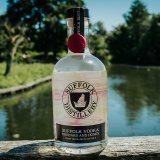 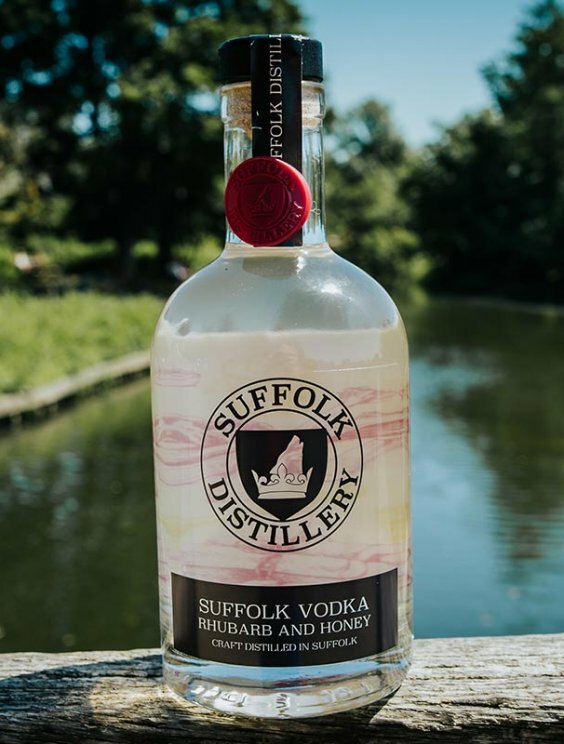 Natural Suffolk honey and sharp rhubarb collected from the banks of the River Stour combine to provide an outstanding vodka full of charm. 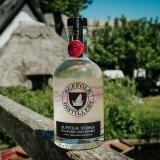 Perfect over rocks or as the base for a range of vodka cocktails. 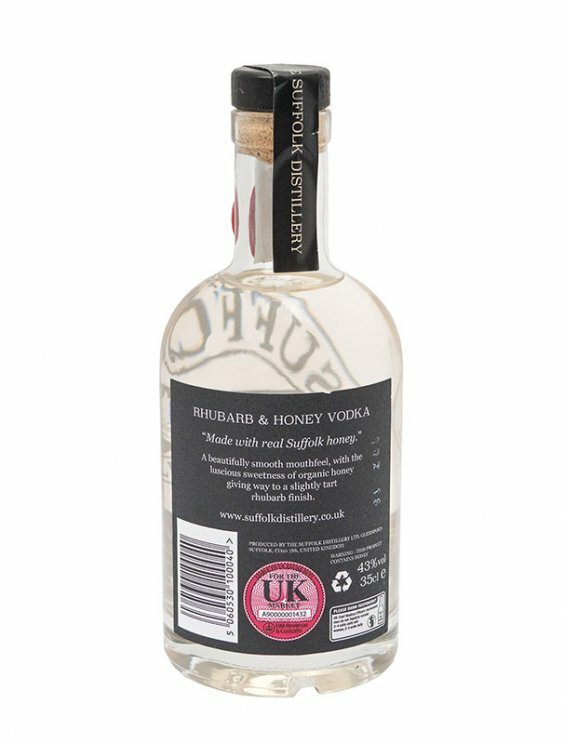 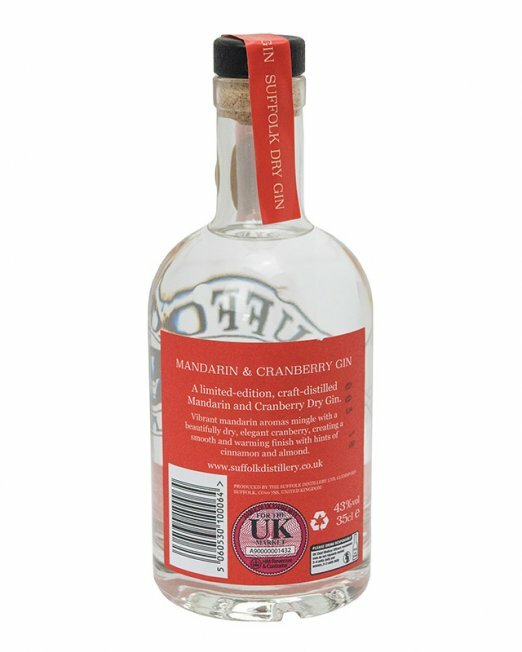 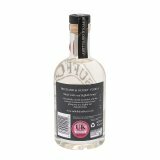 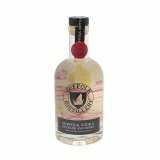 A very high quality spirit lends well to this complexed sweet and sour vodka, notably a soft and smooth mouth feel.